NEW! 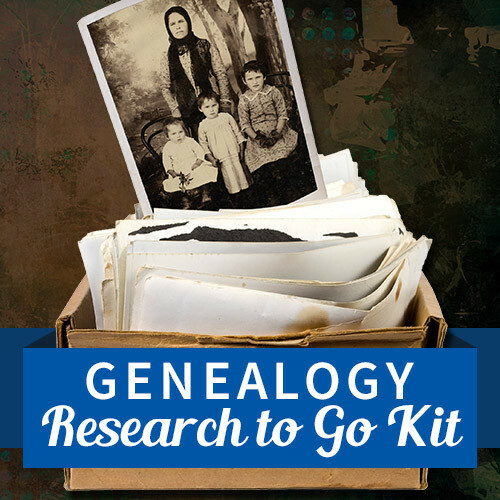 Save 75% on Genealogy Research to Go Kit from Family Tree Magazine! “With the incredible amount of records now available online, it’s tempting to do all of your genealogy from the couch or home office. But there are still many family history destinations that require an in-person visit, and for such occasions a proper Genealogy Research To Go Kit is an absolute necessity. NEW! 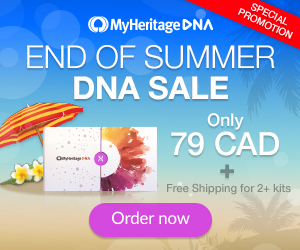 FREE DNA Data Upload to MyHeritage DNA until December 1st! Have you uploaded your AncestryDNA test data (or other DNA test data) to MyHeritage yet? You can now do this for FREE and check out the ethnicity estimates and start matching with others on MyHeritage. Click HERE to get started! 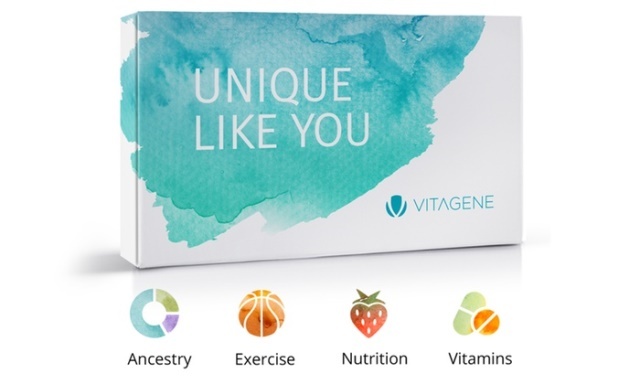 Remember, according to the latest update from MyHeritage, on and after December 1st, 2018 there will be a FEE for uploading your DNA test data from another vendor. Any data uploaded PRIOR to December 1st will have access to all DNA matching and other features and they will be “grandfathered in” with no future charges. NEW! 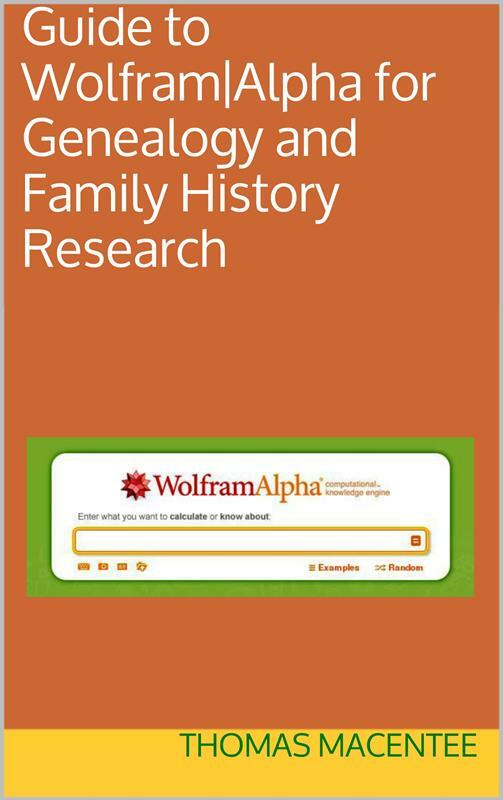 FREE E-BOOK Guide to Wolfram Alpha for Genealogy and Family History Research by Thomas MacEntee – My best-selling book, Guide to Wolfram Alpha for Genealogy and Family History Research, offers an insider’s look at this amazing (and FREE) “computational knowledgebase” that genealogists can leverage to assist with their research. Want to know the historical value of $1 in 1910? Wolfram Alpha has the answer. Want to know all the nicknames for the given name Elizabeth? Wolfram Alpha has the answer. What about the weather conditions on a specific date and in a specific location. Yep, Wolfram-Alpha to the rescue! NEW! 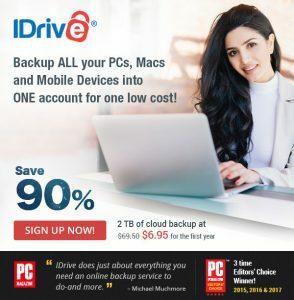 90% off iDrive automatic online backup: normally $69.50 per year, you get the first year of 2TB cloud storage for just $6.95! 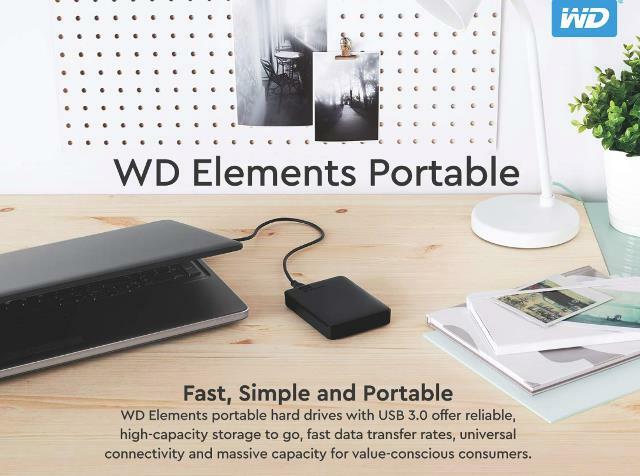 Once you’ve scanned all those family photos, you need to have a data backup right? This is a “set it and forget it” program like Carbonite but much better: you can backup your mobile devices and even Facebook images! Click HERE to sign up now and click HERE for more info – via iDrive. LAST DAY! 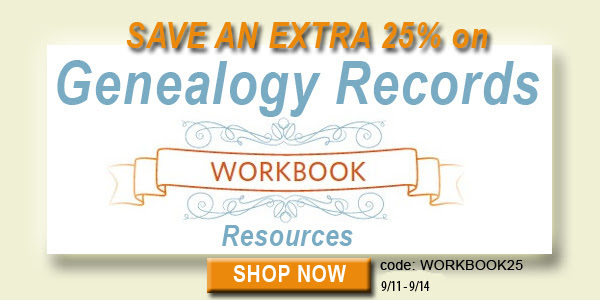 Save 25% on All Genealogy Records Workbook Resources at Family Tree Magazine! “Are you trying to track down an ancestor but at a loss of where to look? Scratching your head when you look at census records, draft lists, or other documents? Become a master at researching and analyzing your ancestors’ historical documents with our Family Tree Workbook series! 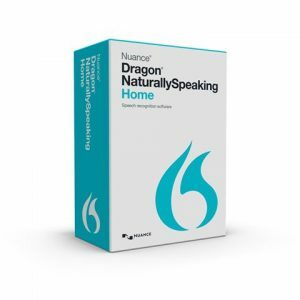 Save up to 65% on Dragon Naturally Speaking software! Amazon has an AMAZING deal on this voice to text software! I use Dragon everyday and not just because of the arthritis in my hands . 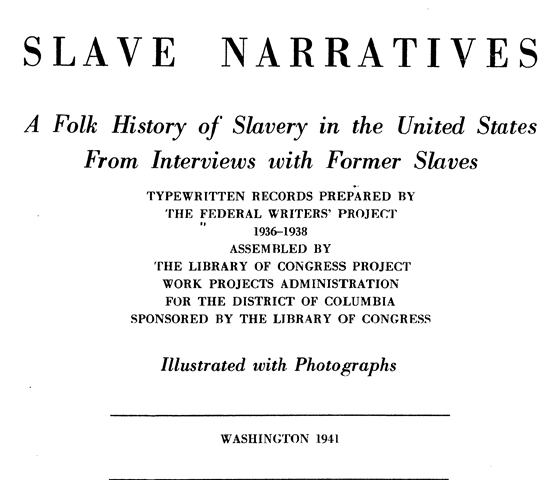 . . it is often more convenient just to speak commands into the computer when I am working on genealogy. I couldn’t get half as much research and work done if I didn’t have Dragon Naturally Speaking. I love how it recognizes my voice and “builds” a vocabulary of words and terms that I frequently use. Plus, I draft all my books with Dragon using Microsoft Word . . . I can state commands like “Next line” or “semicolon” and it knows what I mean!